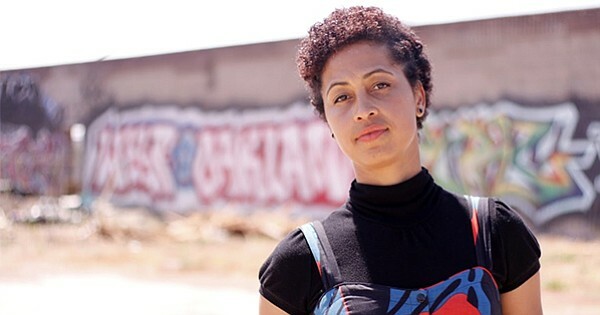 We speak with local filmmaker Shirah Dedman about her short documentary on Gentrification in Oakland. According to Dedman’s research, Oakland’s Black population has dwindled from 44% to an estimated 26%. In her new film, Dedman examines urban regentrification and it’s impact on people of color. Later Poor News Network examines gentrification and America’s growing divide. We speak with local filmmaker Shirah Dedman about her short documentary on Gentrification in Oakland. According to Dedman’s research, Oakland’s Black population has dwindled from 44% to an estimated 26%. In her new film, Dedman examines urban regentrification and it’s impact on people of color.